Runwood Homes is introducing Person Centred Software’s (PCS) digital care planning systems across its services. The PCS Mobile Care Monitoring System is being gradually rolled out over the provider’s 70 care and nursing homes across the UK. 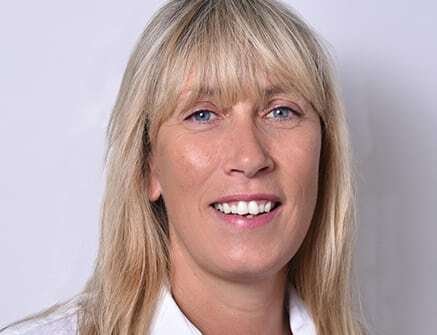 Business Operations Director, Sarah Sanders, said: “We are delighted to be working with Person Centred Software to implement a new digital care plan system at Runwood Homes. Providing our carers with an instant-access, easy-to-use system will enable more time to be spent giving care and spending quality time with our residents. The care monitoring hub will hold all necessary information about each resident’s care needs, enabling streamlined shift handovers and a consistent, centralised digital logging system. Available via a secure app, Mobile Care Monitoring will include care plans, evidence of care documentation, monitoring information as well as prompts and alerts, entirely bespoke for each resident. The Mobile Care Monitoring system was recognised with a ‘High Commendation’ award at the Care Home Awards 2018 for its contribution to improving services. Oakdale Care Group is one of a number of providers using the system to have been recently rated Outstanding (see Mobile Care Monitoring helps Oakdale Care Group to first Outstanding).